Late Saturday night, President Kersti Kaljulaid signed a decision convening the XIV Riigikogu for its first sitting on Thursday, 4 April at 11:00 EEST. 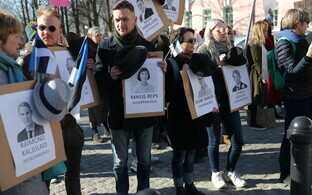 "I hope that every MP to receive a mandate from the people carefully considers what their responsibility is," Ms Kaljulaid was quoted by spokespeople as saying. "An MP is free in their mandate. They are not accountable to their party's supporters, the head of their parliamentary group, or even strictly to the people of a particular region. 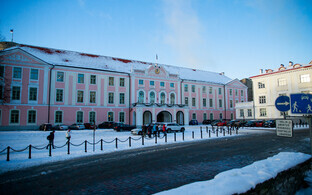 First and foremost, every MP is accountable to the people of Estonia — accountable to our state. Accountable to the fact that the spirit of our Constitution is honoured, and that the freedoms and values dear to our state and people are defended. 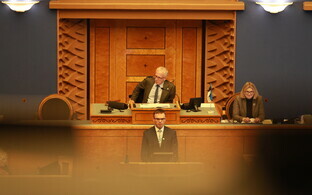 I hope that the composition of the Riigikogu to convene on Thursday has sufficient will to focus on what joins us together and what will move us forward as a society." 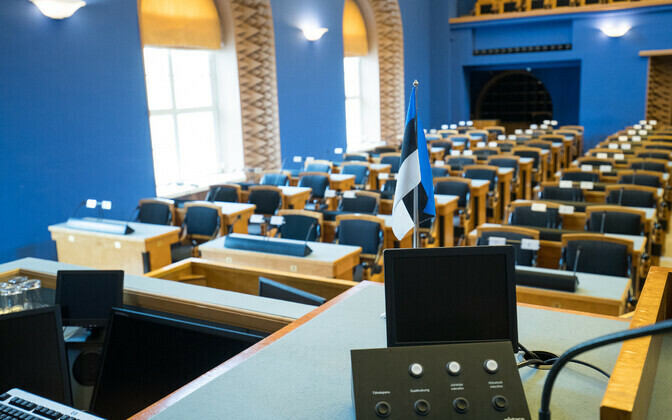 Pursuant to Estonian law, the National Electoral Committee (VVK) declared the results of the 2019 Riigikogu elections on 28 March, and the election results were regarded as declared the next day, once the VVK's decision was published in the gazette Riigi Teataja. 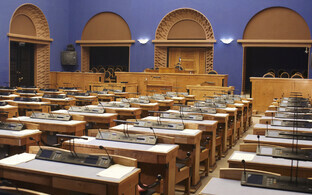 Pursuant to the Riigikogu Rules of Procedure and Internal Rules Act, the first sitting of the XIV Riigikogu, which will be chaired until the election of the new President of the Riigikogu by the chairperson of the VVK or their deputy, will be opened by President Kersti Kaljulaid. The eldest member of the Riigikogu present, which is expected to be Enn Eesmaa (Centre), will read the oath of office aloud, after which all MPs will sign it. 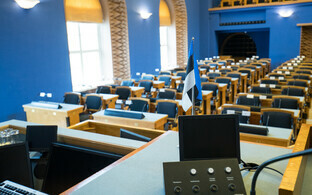 Members of the Riigikogu will then elect the president and two vice-presidents from among themselves. Following the election of the President and Vice-Presidents of the Riigikogu, Prime Minister Jüri Ratas (Centre) will announce the resignation of the Government of the Republic.